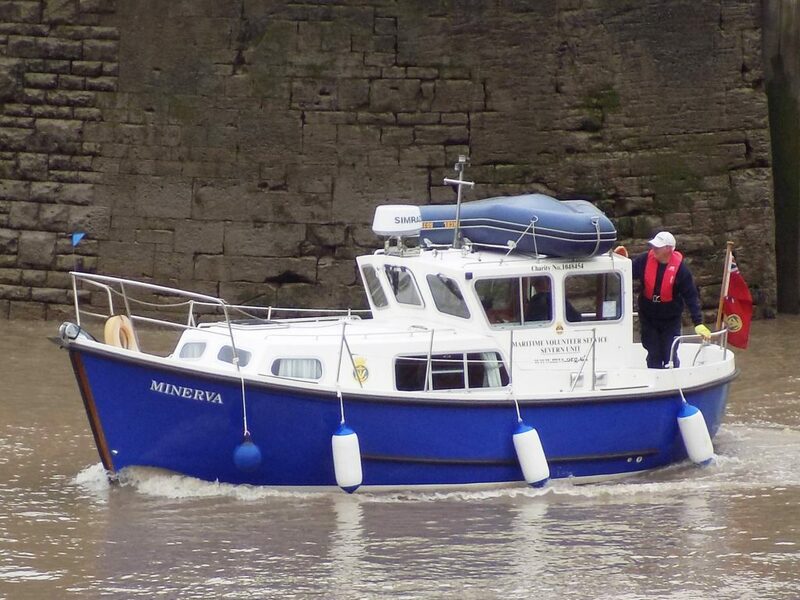 The Tewkesbury based Severn Unit have had a successful training cruise down the Severn Estuary in their unit training boat Minerva and three other cruisers. Regional Head of Seamanship Tim Huckvale said, “This was the first time Russ Davidson had been the coxn of Minerva for the whole trip and he did well. HOU Nic Price said, “It was a particularly good trip this year as we encountered many different types of weather and sea-states when we visited Cardiff and Portishead before returning to Sharpness”. Pictured: MVS Minerva entering Sharpness Lock as she returns home.